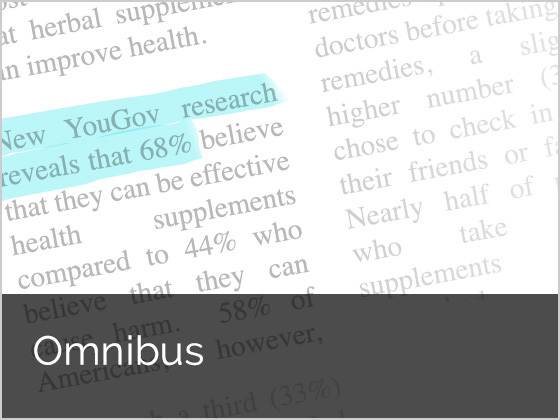 YouGov: What the world thinks. 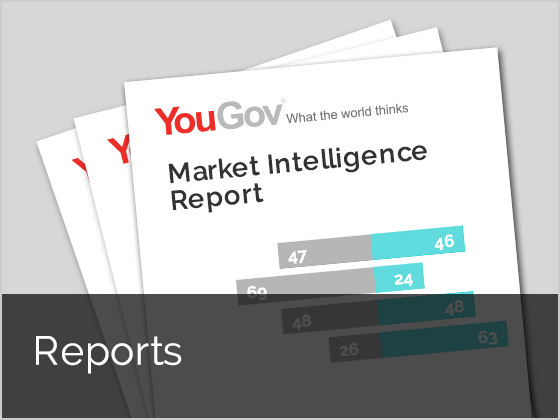 YouGov is a global market research and data company built on a simple idea: The more people participate in the decisions made by the institutions that serve them, the better those decisions will be. 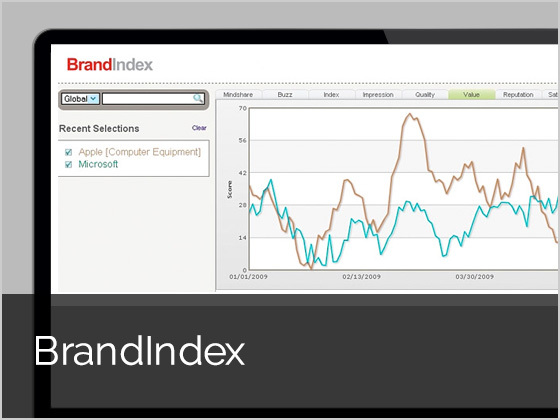 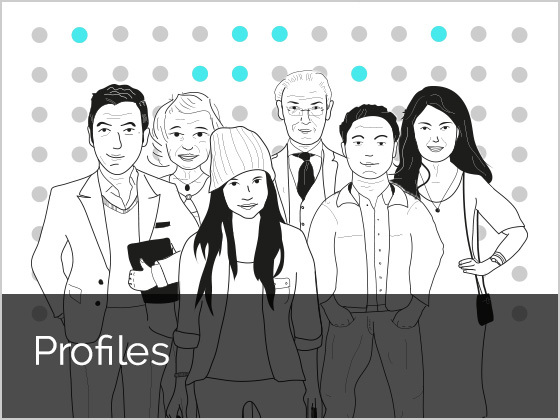 Want to know how your organization can be benefited from YouGov's research solutions?